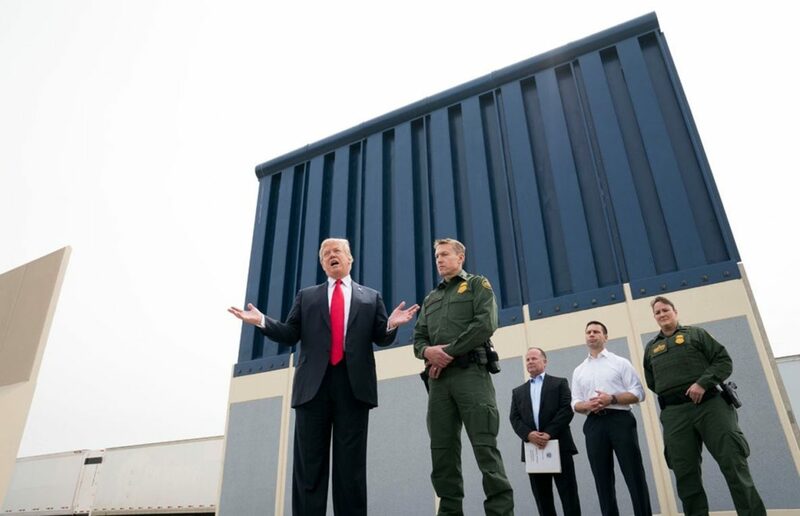 The conservative movement stands with President Trump in his demand that Congress provide $5 billion in unrestricted funding for a wall at the southern border. American sovereignty and national security are at risk the longer Congress delays in addressing the crisis at the border. President Trump has used all of his authorities to mitigate illegal entry, but only Congress has the authority to fund the border wall. After two years of inaction on Capitol Hill, we support the urgency of President Trump’s request. The conservative movement is unanimous in its support for President Trump’s border wall. Congress should not adjourn for the year until they have fully funded President Trump’s request. CNP Action, Inc. Cleta Mitchell, Esq.